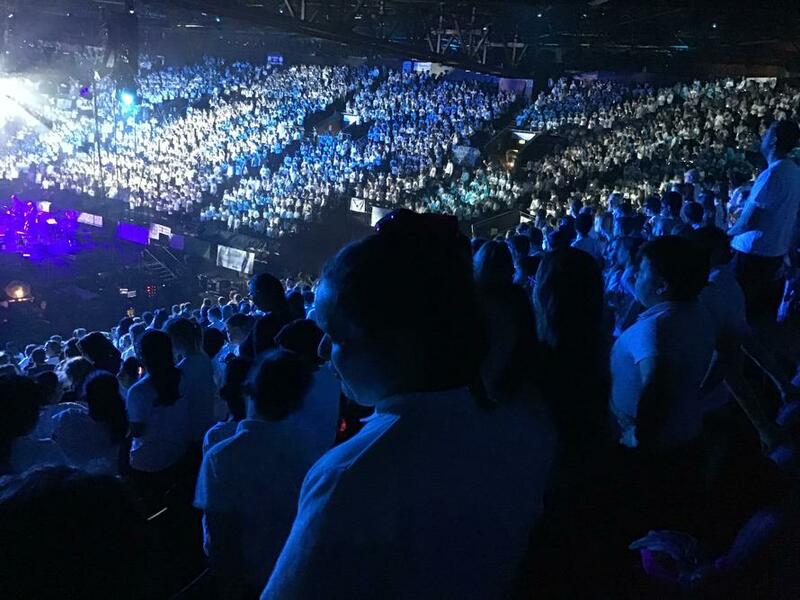 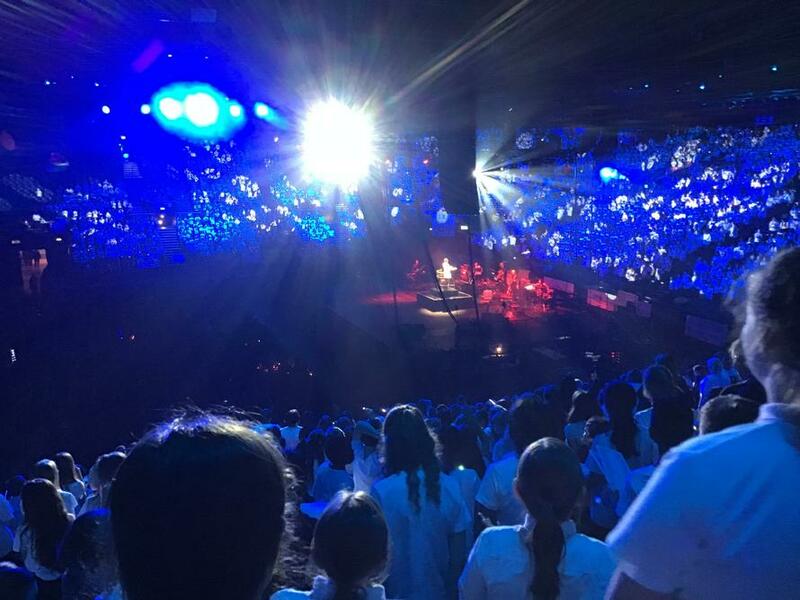 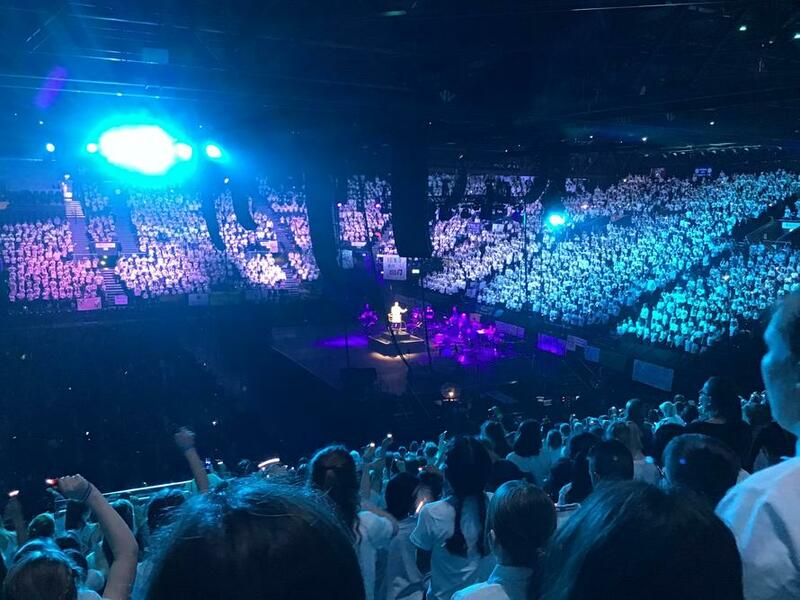 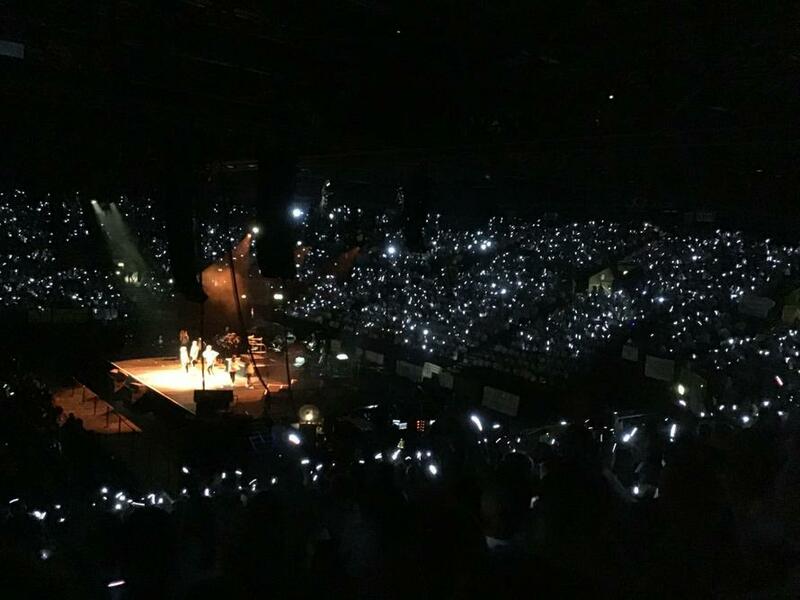 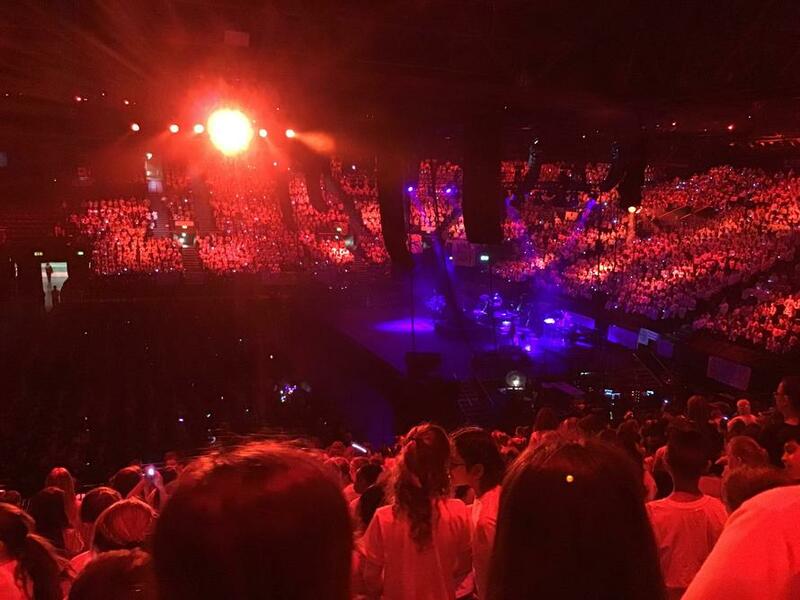 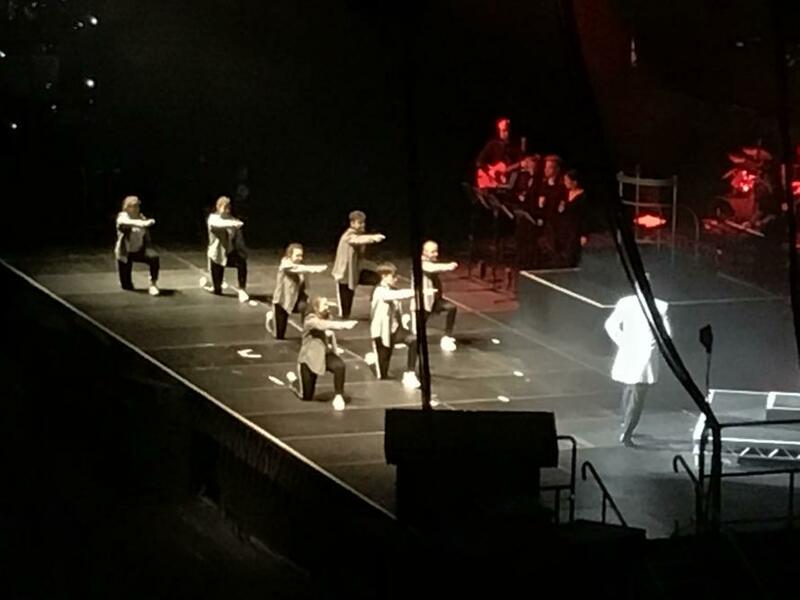 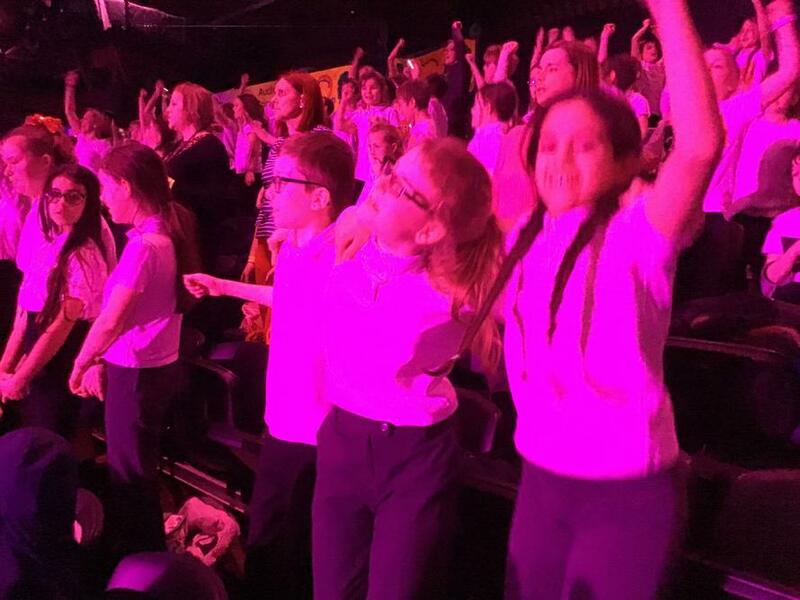 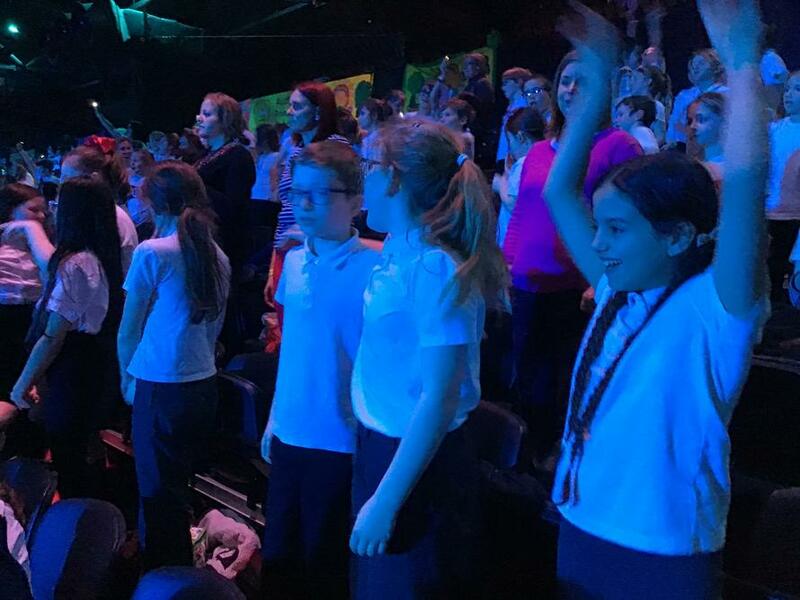 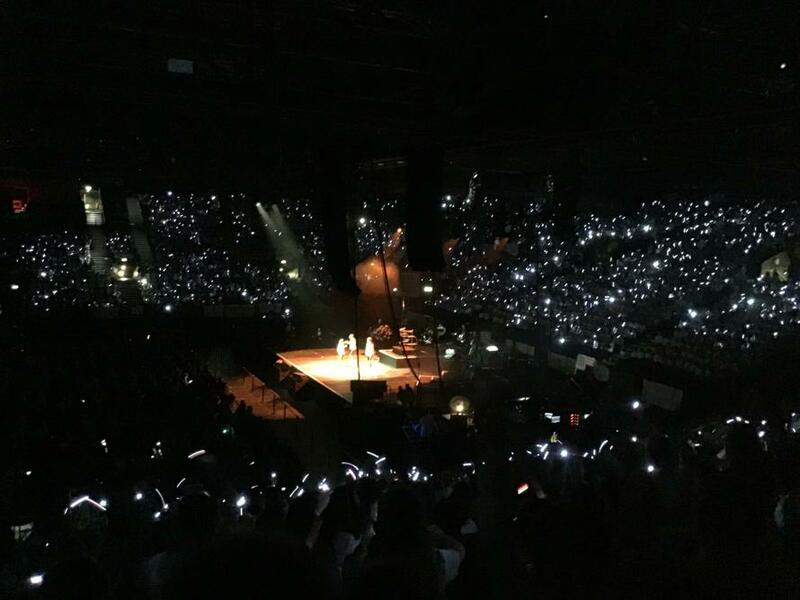 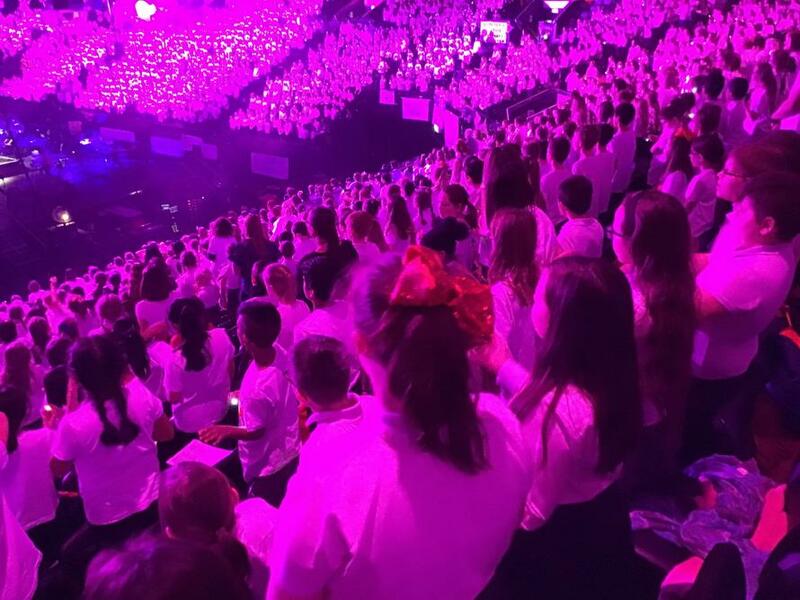 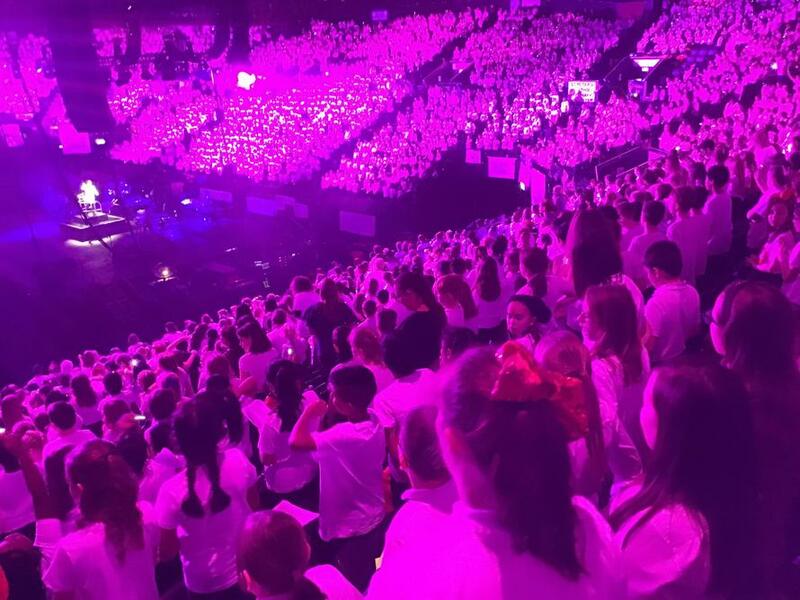 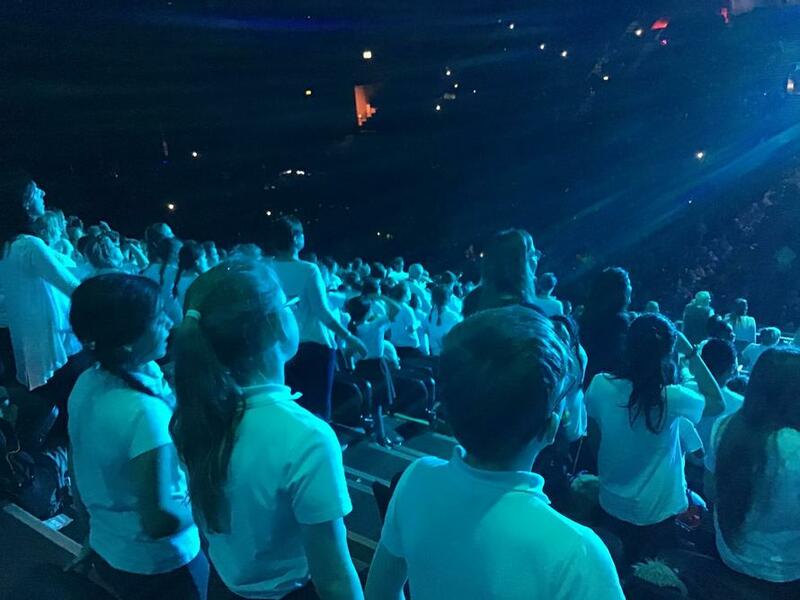 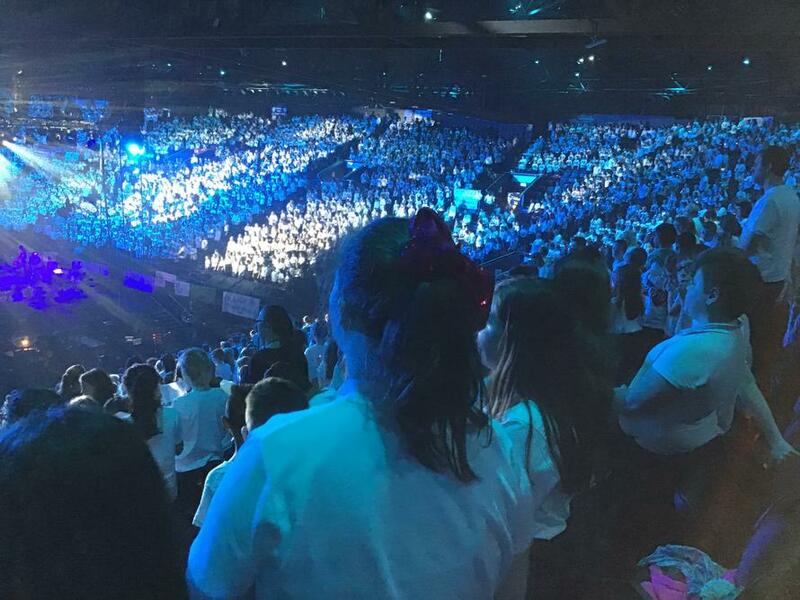 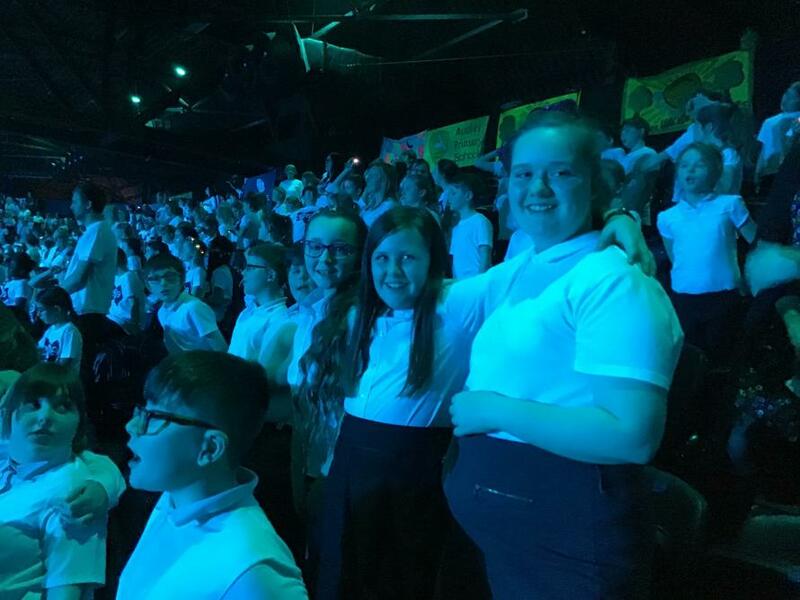 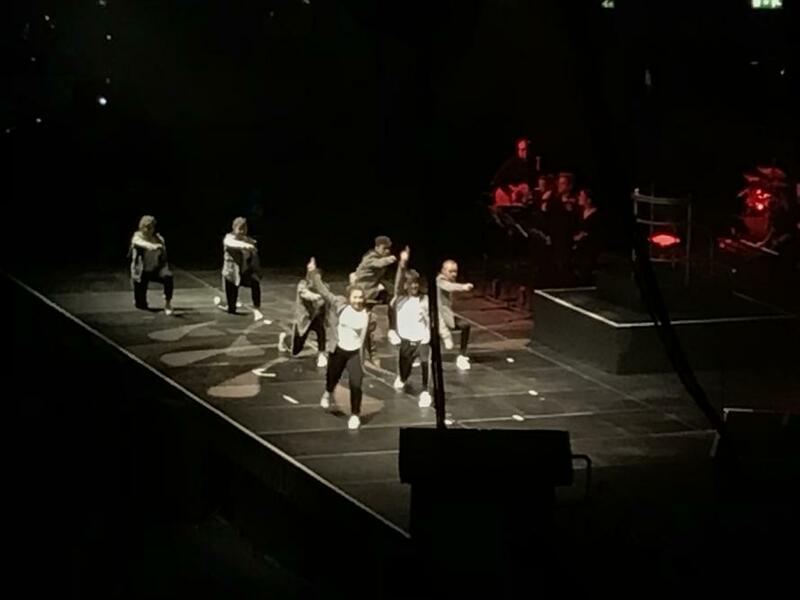 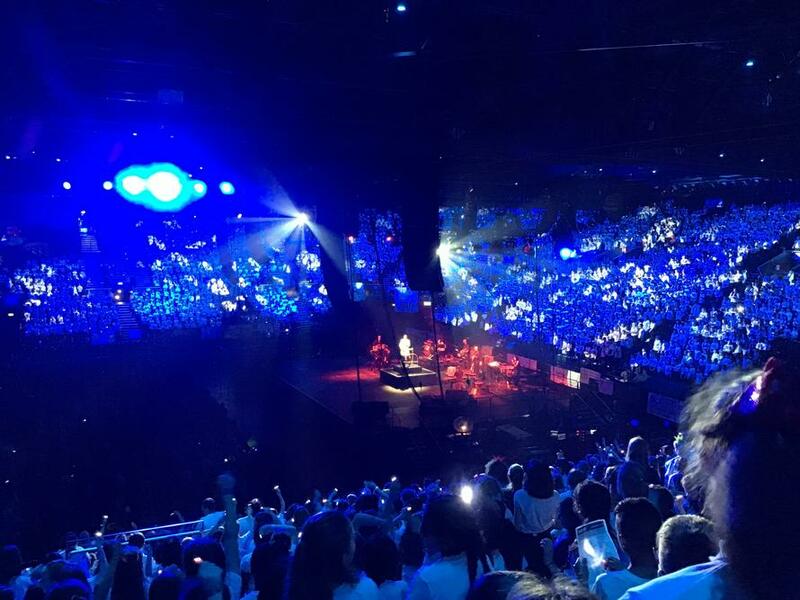 On Tuesday 22nd January, Oak Class travelled to the Genting Arena in Birmingham to take part in the largest school choir ever! 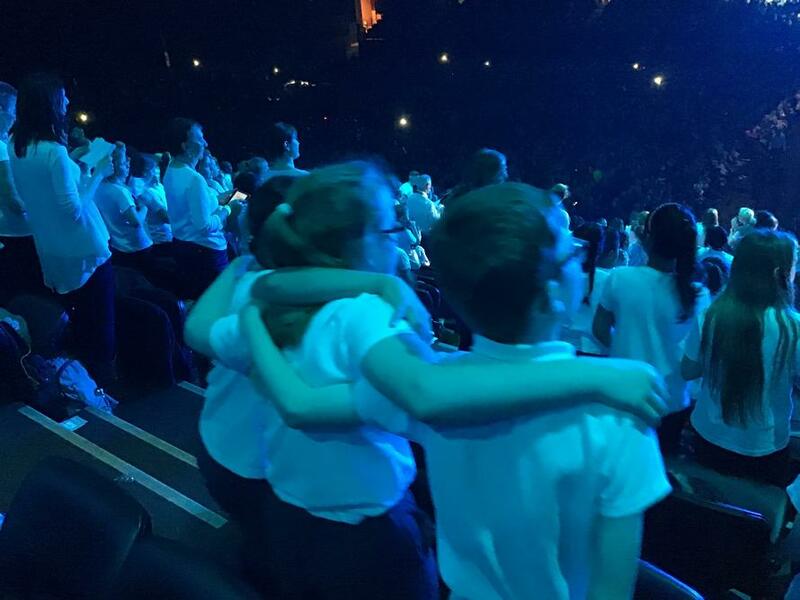 They were part of a 6,501 strong choir that has been learning songs and dance moves since September! 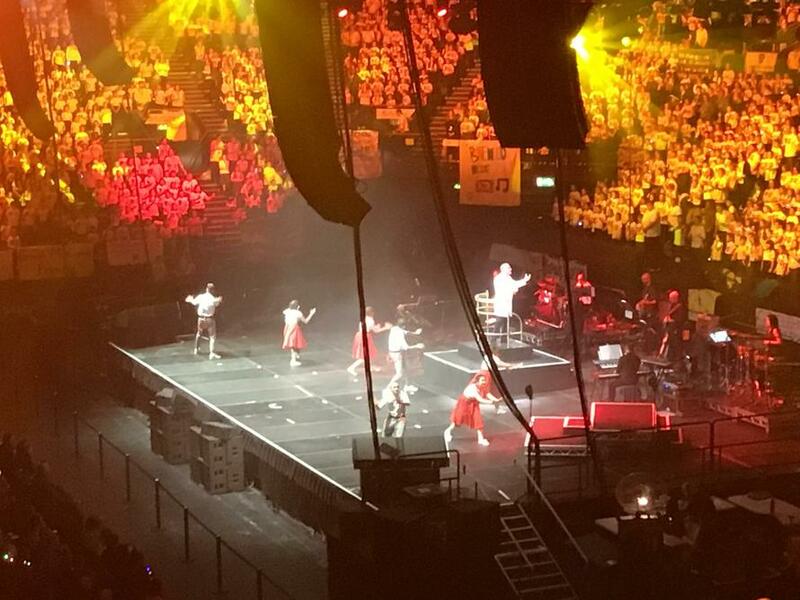 The children even managed to perform alongside the likes of Beau Dermott (Britain’s Got Talent contestant) and Tony Hadley (Spandau Ballet)! 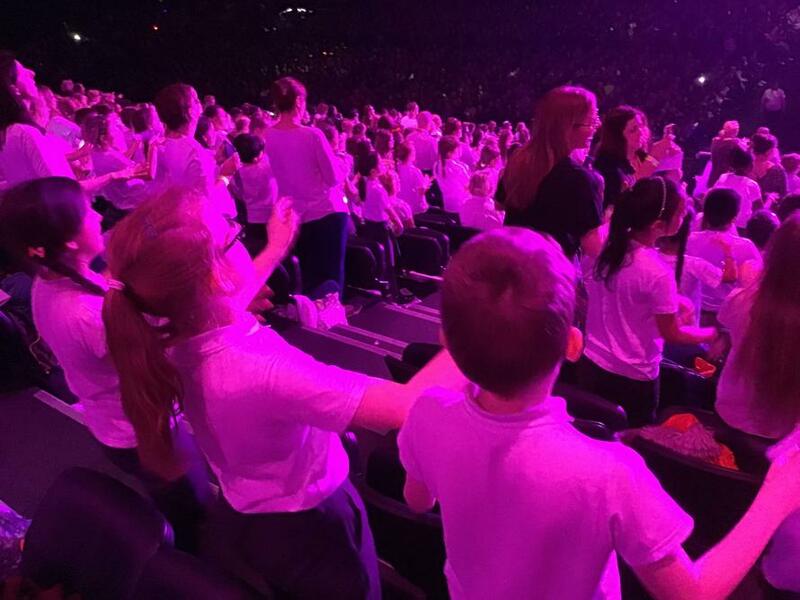 The children loved the experience and were a credit to the school and themselves. 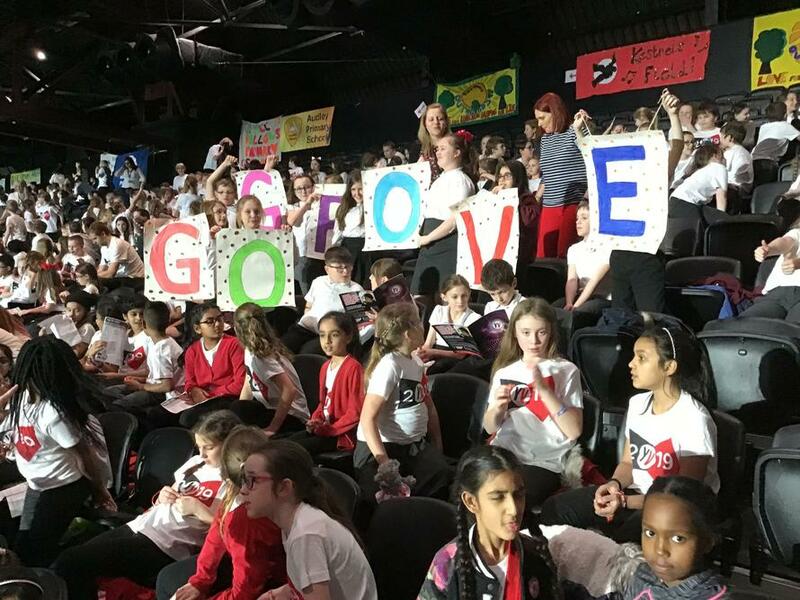 Well done Oak Class!